5 Pack of A3 sized clear protective sleeves. Ideal for protecting paper, card or photographs. Great to use as sleeves in your portfolio. Showing 3 of our total 4 reviews, with an average rating of 5 stars. Read all 4 reviews for Royal & Langnickel 5 Pack A3 Clear Protective Sleeves. Good strong quality would recommend these. 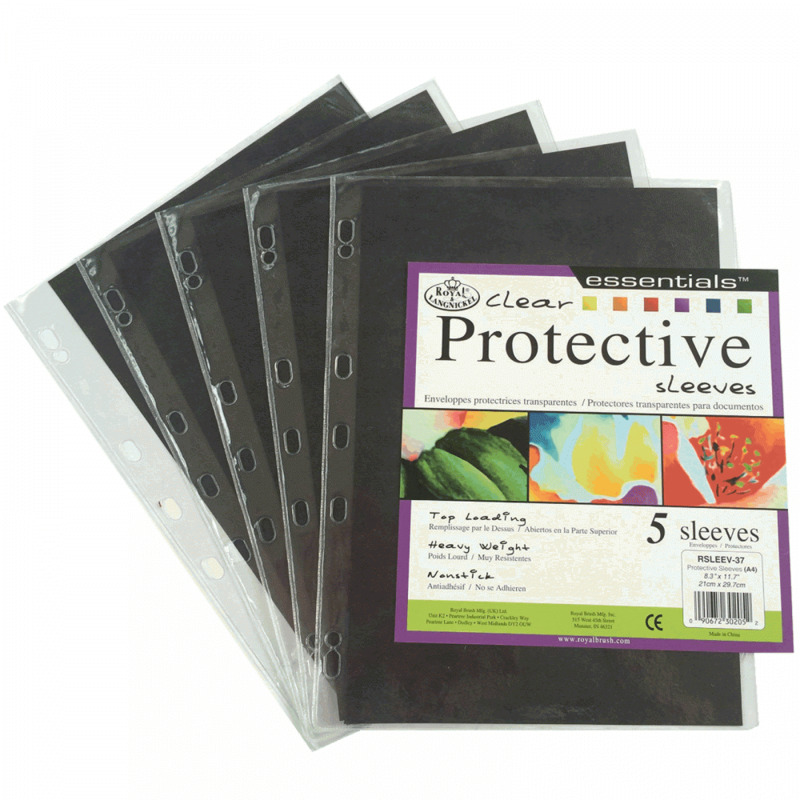 Strong quality A3 clear sleeves, great at protecting art work.